“It’s all about the match” is one of Carolyn’s favorite sayings. She takes great pride in matching her riders to the highest quality horses which are appropriate for the rider’s skill set and style. She has great success importing lovely, quiet hunters from Europe and continues to build her import business each year. 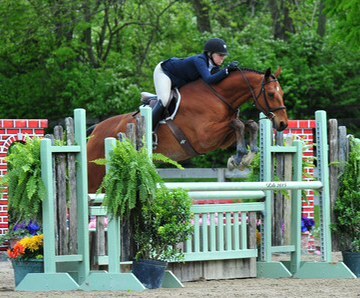 Carolyn’s resume is consistent and impressive in that she regularly qualifies and coaches her students at Medal finals, Maclay finals, junior hunter finals, Devon and Pony finals. Her students and sale horses win top year end awards in the zone and the state. Lauren Kamber is an accomplished rider and trainer that has shown in all three rings at major horse shows all over the nation, such as the Wellington Equestrian Festival in Palm Beach. 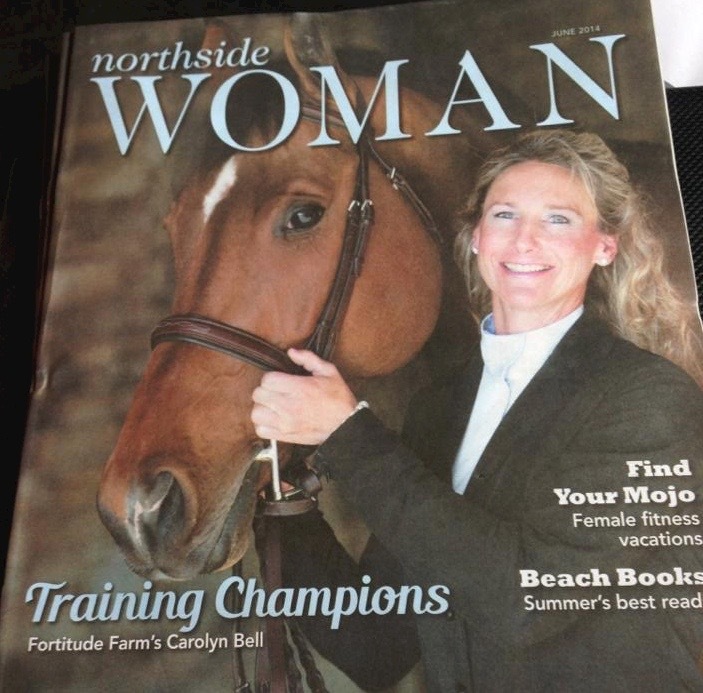 Currently, she is the head trainer for the Milton High School and Fortitude Farm IEA teams. Last year many of her teams consistantly received Champion and Reserve and she helped many of her IEA students and the teams qualify. 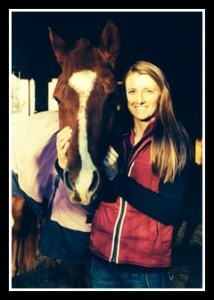 Lauren is also a big part of our training and sale horse program. Carolyn Bell and Lauren Kamber, put safety first! Fortitude riders are extremely successful in the show ring, but the number one priority is safety for both horse and rider. Fortitude Farm’s entire program is set up to accomplish this goal. It starts with the selection and maintenance of our lesson and IEA horses and continues through to the selection and training of our privately owned horses. Carolyn and Lauren teach safety on the ground and in the saddle. They teach you as a rider how to choose safe distances to the jumps, and how to make safe decisions in regard to riding with others and keeping horses balanced and fit to help prevent injury to the horse and rider. In addition, Fortitude trainers teach safety by example, by always wearing helmets and proper foot wear while on or around the horses.